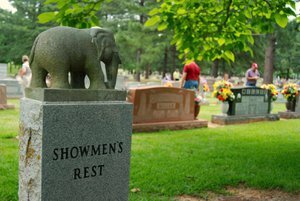 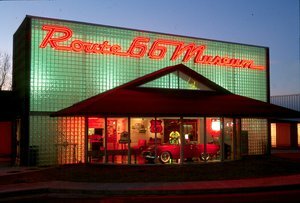 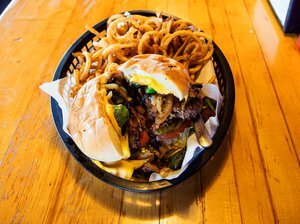 Located along the scenic Route 66 in the heart of Oklahoma, you'll discover the quaint city of Edmond. 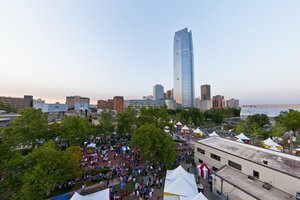 There's plenty to see and do here, whether you prefer the great outdoors or upscale city entertainment. 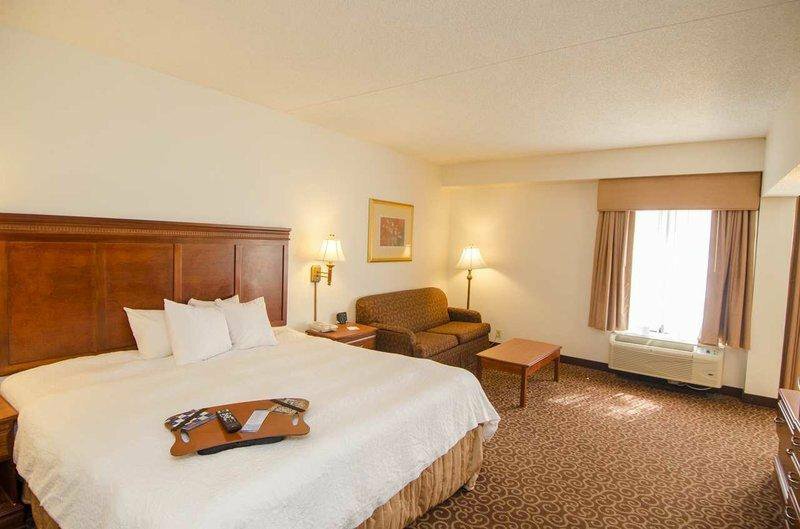 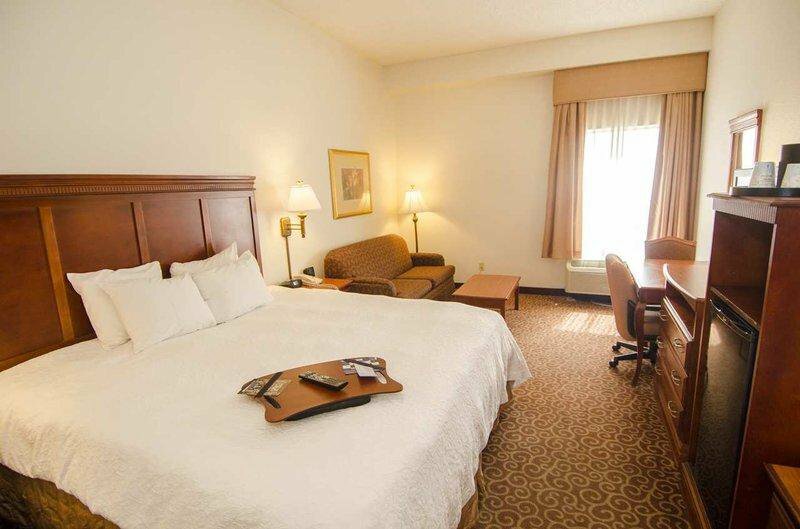 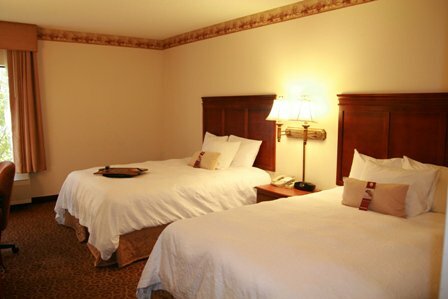 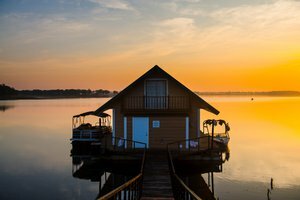 In fact, this Edmond hotel is minutes from international attractions like the National Cowboy and Western Heritage Museum, Lake Arcadia, and Remington Park. 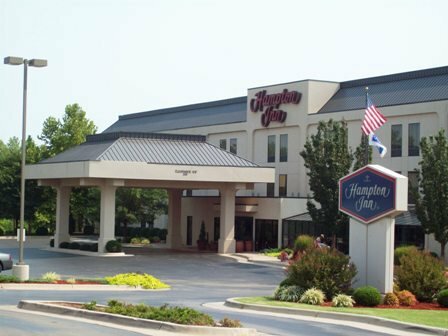 Plus, you'll find all the fun and excitement of Oklahoma City right next door.